In times of emergency, each and every second counts. An individual dialing 9-1-1 is hopeful that emergency service personnel will be able to reach them as quickly as possible. And that process all begins at the dispatch contact center. Here, critical infrastructure such as the underpinning network supports essential processes, including dispatchers’ ability to receive calls and route help to where it’s needed. The network itself is an imperative part of this equation, and can make all the difference when it comes to improving emergency response times, particularly when an industry-leading SD-WAN solution is in place. Just how long does emergency response take? 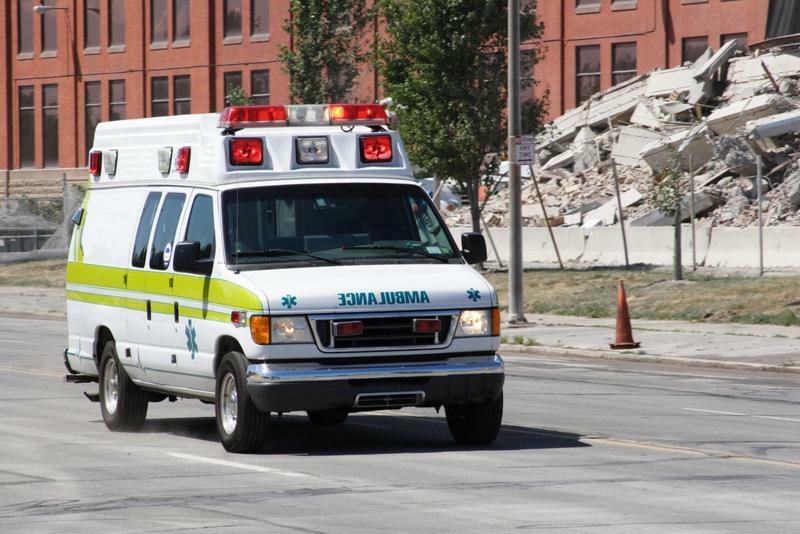 EMSWorld contributor Gary Ludwig noted that in many California municipalities, 90 percent of private EMS providers achieve 12-15 minute response times. These are typically coordinated with Advanced Life Support response teams. Cathy Chidester, Los Angeles County Emergency Medical Services Agency director, told the Los Angeles Times that ambulances in her division must arrive less than nine minutes after being dispatched. However, these times depend on a quick response from dispatchers. Before ambulances and EMS teams can reach those in need, agents taking calls at the 9-1-1 contact center must provide them with the location and situational details required. Before an EMS team can take to the streets, dispatchers at the 9-1-1 contact center must effectively communicate with the caller. As Chidester pointed out, when a call is made to 9-1-1, a dispatcher at the contact center receives it, and is then able to connect with the ambulance company in the particular zone where the emergency has taken place. During this time, a robust network connection is absolutely essential. If any issues take place during the call – including dropped packets, latency or jitter – or as the dispatcher is seeking to contact the ambulance company, it could lengthen the overall response time. Even with computer-aided dispatch programs in place, the network’s ability to quickly and intelligently route data packets appropriately is essential. By identifying potential issues before they impact the 9-1-1 calls, the network is able to route traffic to the best paths, thereby ensuring crystal clear communication between the dispatcher and caller. However, this important capability is only possible with an SD-WAN solution. An SD-WAN specifically addresses the challenges of emergency service networks, ensuring that any potential problems are proactively avoided, and that network resources are utilized in the best way possible. SD-WAN technology actively measures a range of critical network metrics, including overall availability, latency, jitter and packet loss. In this way, voice traffic can be routed around any network degradations using the most optimal path. This type of call prioritization can significantly improve call quality, ensuring that those involved in an emergency can benefit from the shortest response times possible. Talari Networks’ SD-WAN technology has provided more than five years of optimal, failsafe network conditions for Maricopa Region 911, and can do the same for your network. To find out more about how an SD-WAN solution can enhance your emergency service contact center’s response times, contact Talari Networks for a custom demonstration of our industry-leading technology today. « Fast, Good or Low Cost: Pick Two or Get All of the Above?